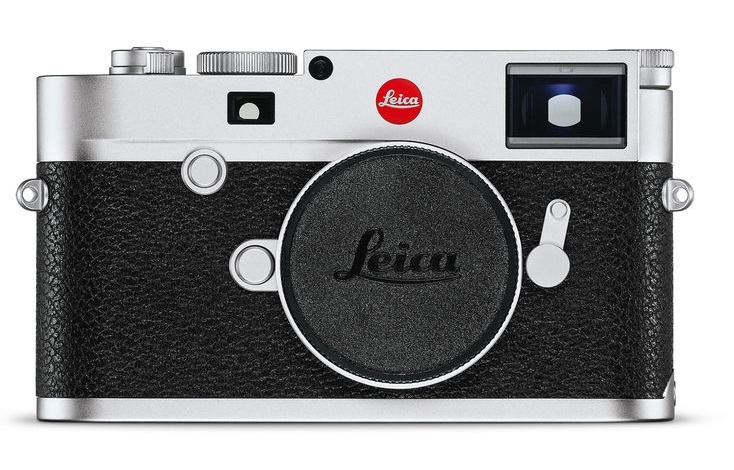 The Leica M10 is official. With a new smaller design, upgraded performance, and new sensor, we may have a new king of the mirrorless camera market. But this awesome camera isn't for everyone with no autofocus, no video mode, and slower 5fps max continuous shooting for starters. But for many enthusiasts, the M10 will be a glorious tribute to the past with many newer technologies such as GPS, WiFi, and Live view with a simple and yet functional design. The key component of the Leica M10 is the new 24 MP full-frame CMOS sensor developed specifically for this camera. It features new technologies that lead to significant improvements in all parameters relevant to imaging performance - impressive dynamic range, excellent color rendition, exceptional sharpness and the finest resolution of details. The latest generation Leica Maestro-II image processor of the Leica M10 reflects the state-of-the-art of advanced processor technology. In combination with the new 24 MP sensor, this ensures that all exposures fulfill the promise made by Leica cameras - pictures that captivate with exceptional quality and brilliance. The Leica M10 delivers images with low digital noise levels and true-to-life detail, even at ISO values as high as 50,000. The Leica M10 is perfectly equipped to withstand light water sprays and dust. The camera's top and bottom plates are machined from solid blocks of brass, with a full-metal magnesium-alloy chassis and scratch-resistant Corning ® Gorilla® Glass covering the LCD. The build of the camera and its special rubber seals make it able to resist the adversities of everyday life, even in bad weather. The importance of particular settings varies according to personal preferences and photographic needs. To cater for these, the Leica M10 offers a programmable "Favorites" menu. In this menu, the photographer defines personal preferences for the relevant parameters and can later access them at the press of a button. The settings can be easily changed and adapted to meet the needs of specific photographic situations at any time. The Leica M10 is the first M-Camera with an integrated Wi-Fi module. This allows pictures to be sent conveniently to iOS devices, via a wireless connection, and immediately shared online while on the go or in the field. It also enables remote control of the Leica M10 via Wi-Fi with a smartphone or tablet equipped with the Leica M-App. Important shooting parameters, such as shutter speed, or functions such as firing the shutter can also be controlled from the smart device. An equivalent app for Android devices will be made available at a later time. The combination of the Leica R-Adapter and the Leica Visoflex 2.4 MP electronic viewfinder makes it possible to use nearly all Leica R-Lenses ever made on the M10. Manually focusing R-Lenses is now easier than on prior M cameras with the combination of the Visoflex and the M10's improved Live-View functions. Additionally, the Visoflex's built-in GPS functionality embeds geotag data into every image the M10 captures while it is mounted.